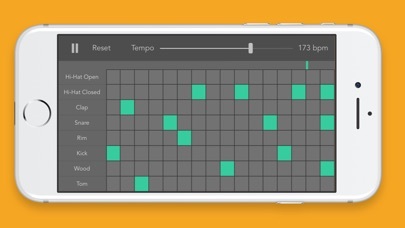 Music Beat Maker is an app to experiment the basics of music creation. 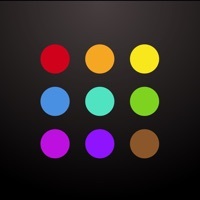 The app is intended for people interested in learning music with no prior experience. This audio sequencer utilises unique sound samples such as Snare, Hi-Hat, Clap, Rim, Ride, Tom, Wood and Zap. Simply "Tap" on the rectangular boxes corresponding to each sample to add them to sequence. Adjust the tempo (bpm). 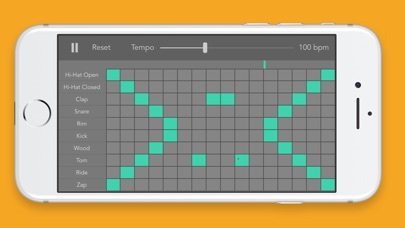 Create interesting patterns of sounds. The beats are ok but there is way to many ads. There is absolutely NO WAY that the 5 star ratings on this are honest! EVERY action you make sends you to a cheap 5 second ad! There are MUCH better apps.